JEE Advanced is one of the most important and well-known exams for entry-level engineering. It is a key examination and access to India's most prestigious engineering college. Here are some things you must know about JEE Advanced 2017. 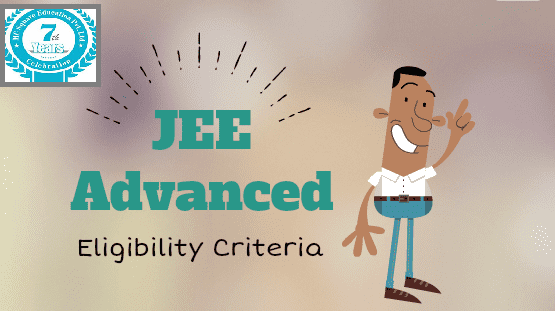 Students must qualify for the JEE Master to qualify for JEE Advanced. Candidates must have 50% in aggregate in Physics, Chemistry and Mathematics. It is conducted by the seven zonal IITs under the supervision of the Joint Admission Board (JAB). The exam is conducted for admission into the IITs, NITs and other centrally funded institutes. EE Advanced consists of two papers – Paper 1 & Paper 2 – both of which are compulsory. The eligible candidates can choose to either pursue Bachelors in Technology or Architecture.